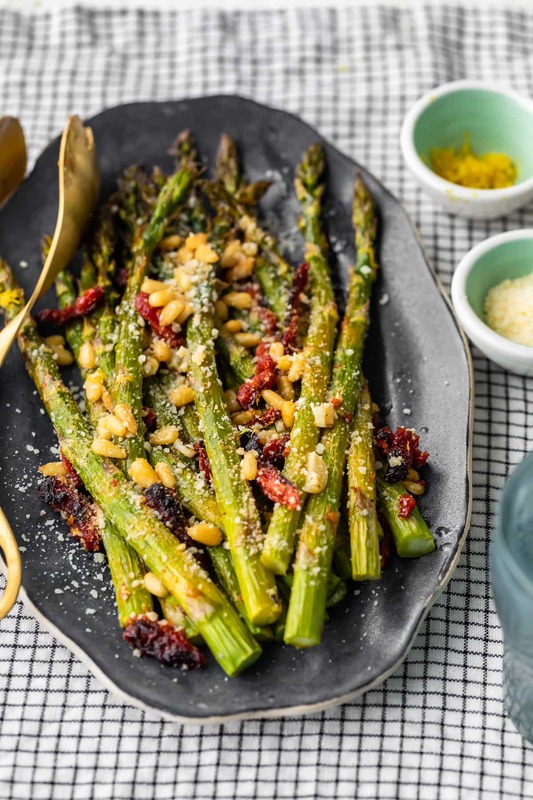 Oven Roasted Asparagus with sun dried tomatoes, pine nuts, garlic, and more is a delicious Mediterranean-inspired side dish fit for any occasion. This easy roasted asparagus recipe is quick to make yet filled with flavor! Add this asparagus side dish to your holiday meals, or just to your weeknight dinners. Either way, it’s sure to be a hit! 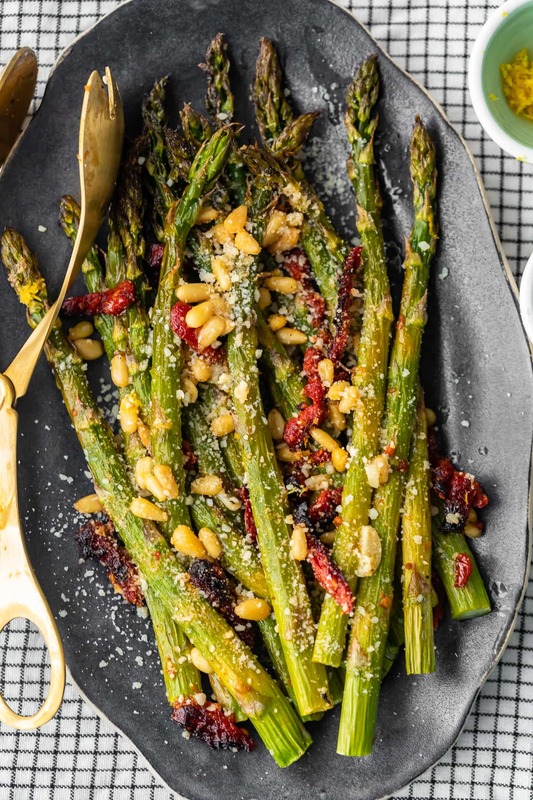 This oven roasted asparagus recipe is filled with pine nuts, garlic, sun dried tomatoes, and Parmesan cheese for a super delicious asparagus side dish! 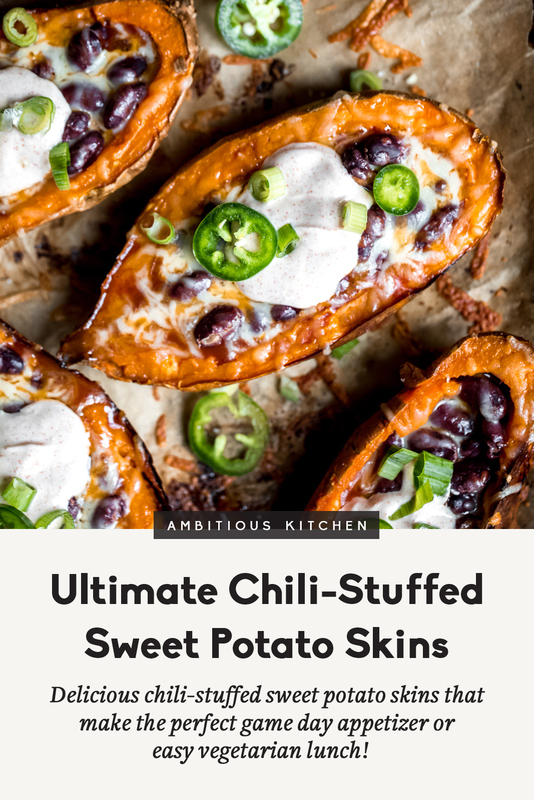 Side dishes are an art if you ask me. Sure, the main dish might be the star of the show, but what would it be without the perfect sides to accompany it? Holidays especially need delicious sides or else the meal seems empty, so I’m always focused on them when another holiday pops up. With Easter on the way, I thought an oven roasted asparagus recipe would be just the thing. Asparagus is simple and just seems very spring like to me. 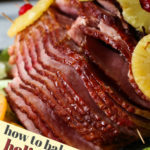 Perfect thing to pair with ham, chicken, lamb…whatever you prefer on the Easter Holiday. The sun dried tomatoes, pine nuts, and garlic give so much flavor to this dish, and I just love it! This is a quick and easy asparagus side dish recipe that you can make for all occasions. 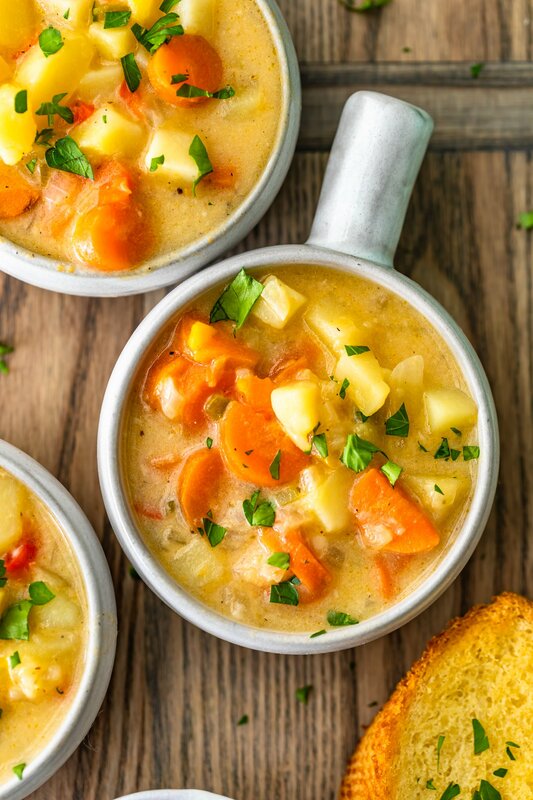 It’s delicious, healthy, and makes a great side for any dinner. 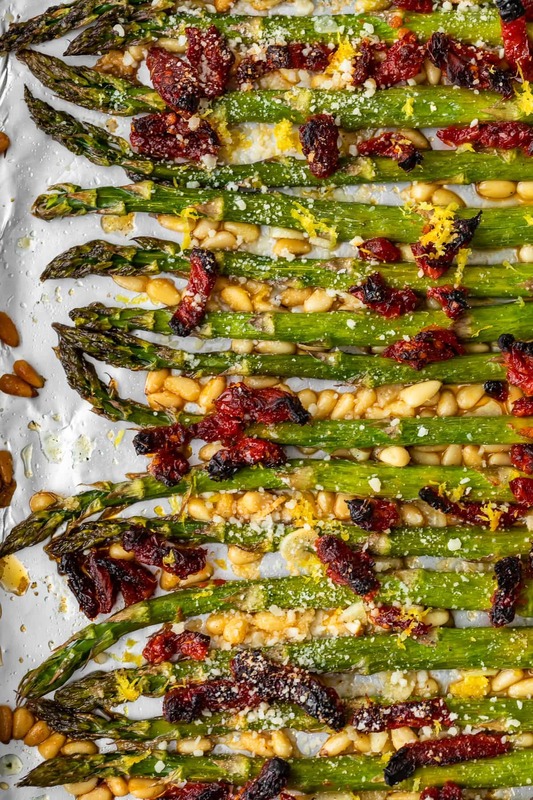 This Oven Roasted Asparagus with Sun Dried Tomatoes and Pine Nuts is the perfect simple side dish for holidays and beyond! 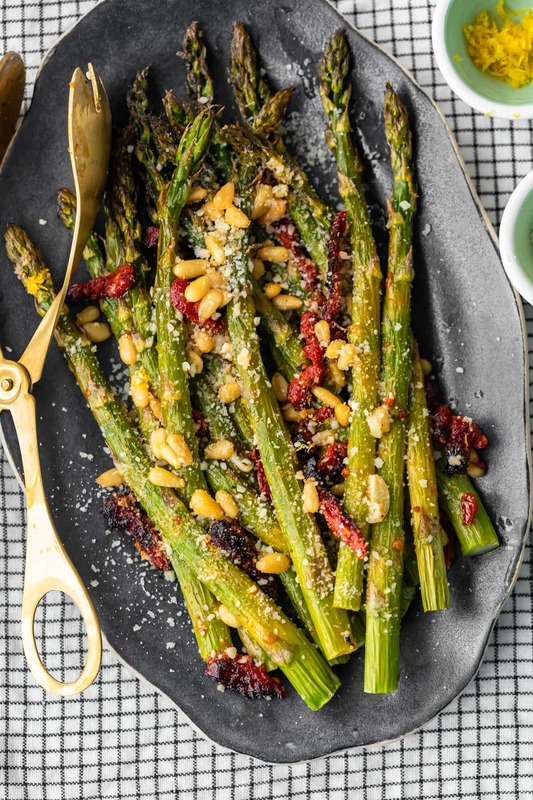 This roasted asparagus dish is definitely a new favorite for holidays. 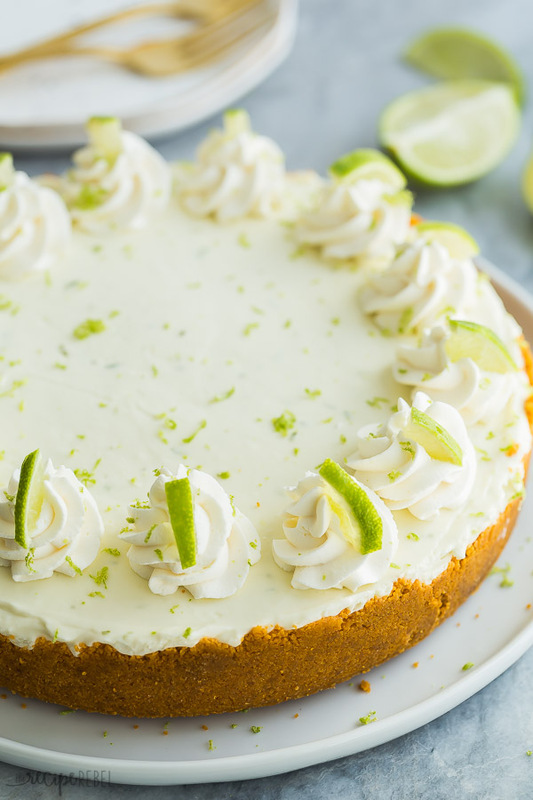 It’s super tasty and it looks really beautiful too. 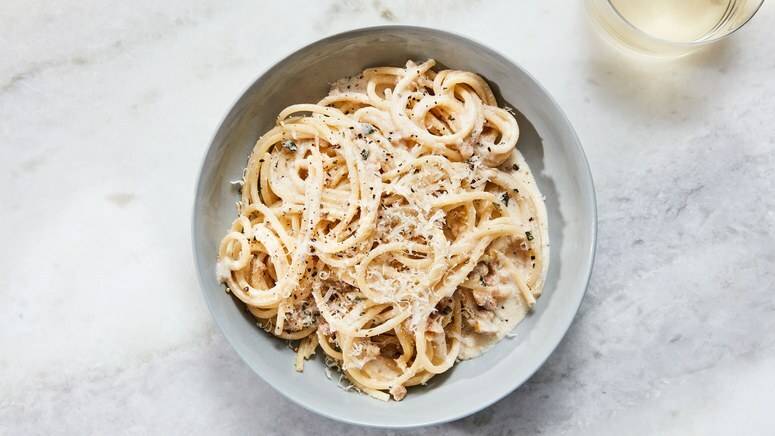 The sun dried tomatoes add color, the garlic adds so much flavor, the pine nuts add some texture…and every ingredient in this recipe is just perfect. 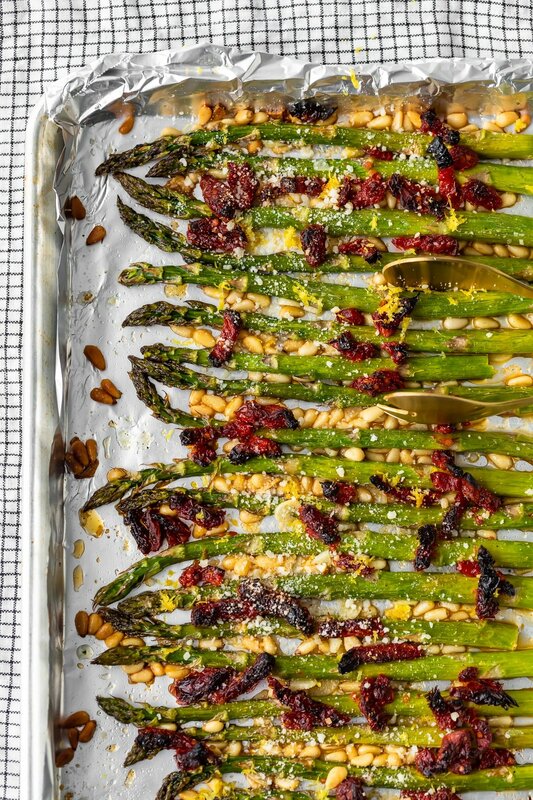 What’s in this oven roasted asparagus recipe? 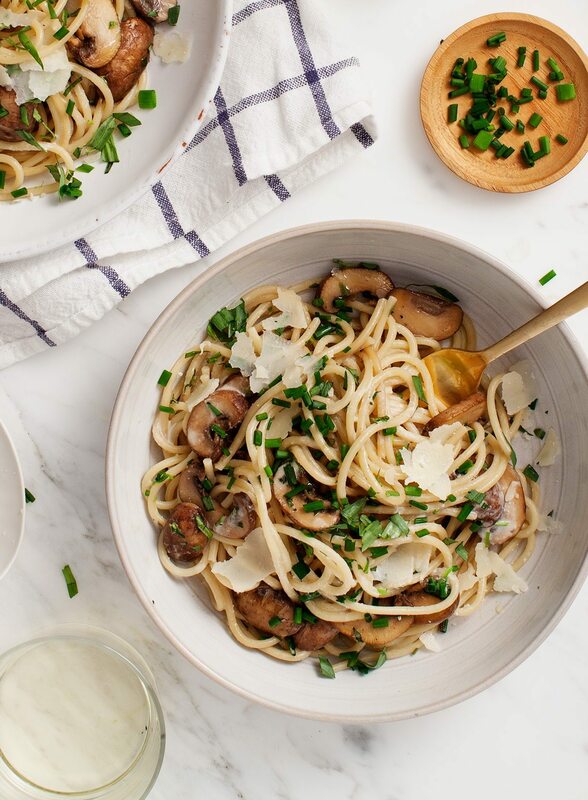 The ingredients combine to create a fresh, Mediterranean-inspired flavor that is absolutely delicious! Before cooking and eating asparagus, you’ll want to trim off those tough, “woody” ends. They are usually white, so it’s pretty clear to see where they need to be cut. Trimming asparagus is really easy! A common method is to just bend the stalks (focus pressure where the white ends meet the green stalks) and they’ll snap right off. But it’s just as simple to line up your asparagus on a cutting board and chop those ends off all at once. You can use either method to trim asparagus, just make sure you get the really tough parts completely off before cooking. This roasted asparagus dish is so simple! 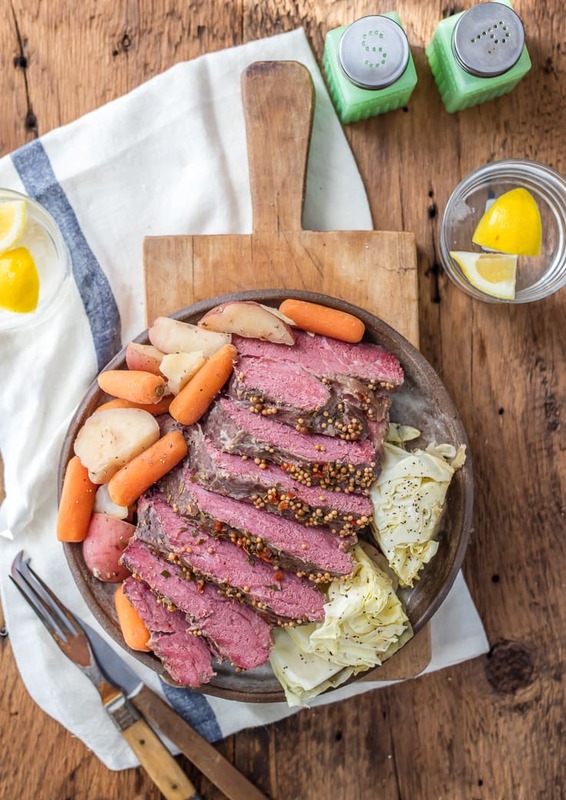 Prep time is quick and cook time is short. 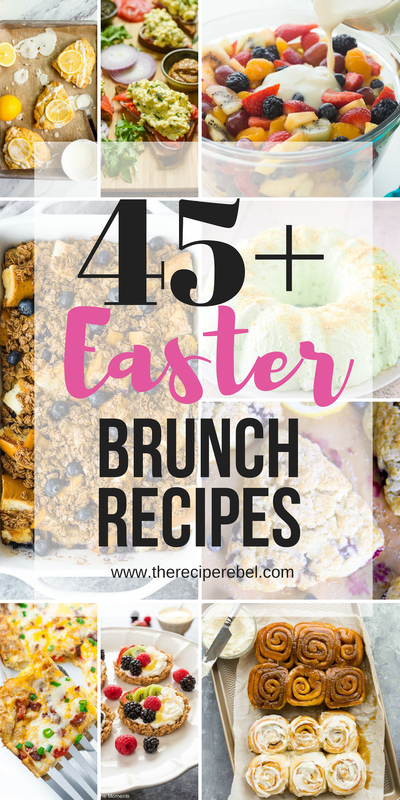 So you can make this along with the rest of your dishes without too much stress or hassle. Roasting asparagus in the oven is such an easy way to make a great side dish! Trim and rinse your asparagus, preheat the oven to 400°F, and line a sheet pan with aluminum foil. 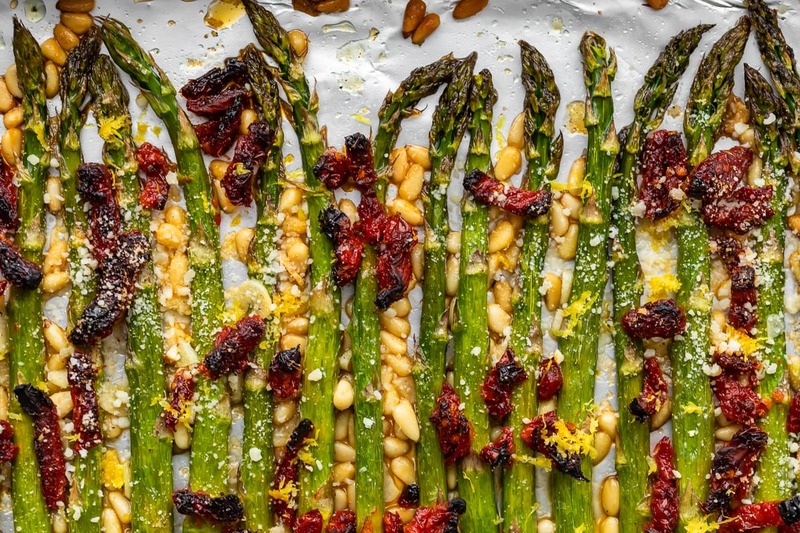 Place asparagus, sun dried tomatoes, pine nuts, and garlic on the pan. Whisk together olive oil, salt, pepper, and lemon juice in a small bowl. Then pour that over the ingredients in the pan and toss everything together. Roast asparagus for 15-17 minutes at 400°F. 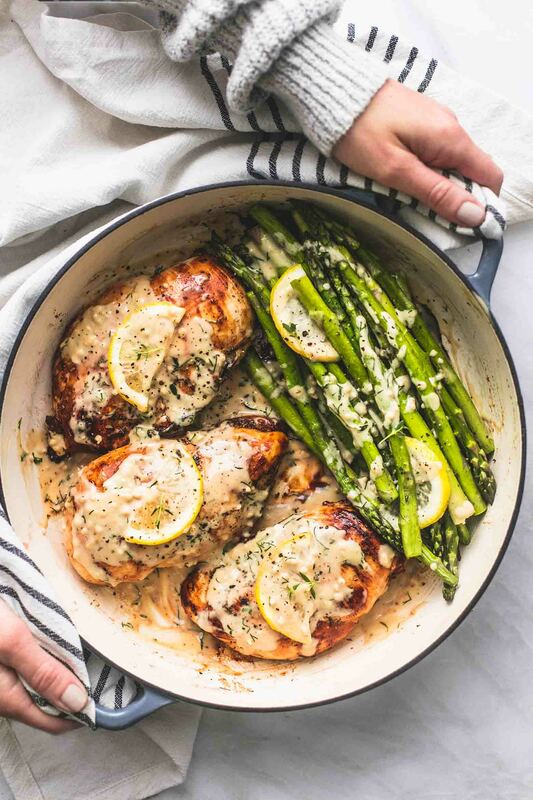 Removed asparagus from the oven, and drizzle lemon juice over it. Then sprinkle the Parmesan cheese and lemon zest over everything. 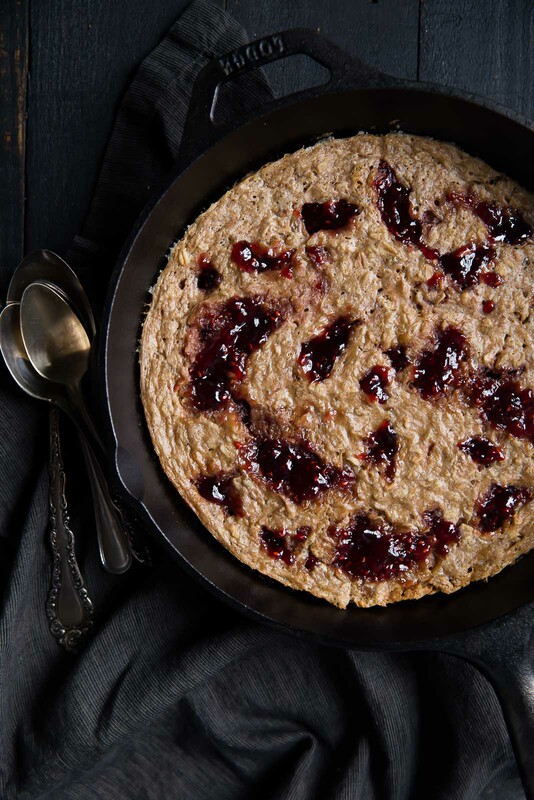 Toss everything together again. That’s it! 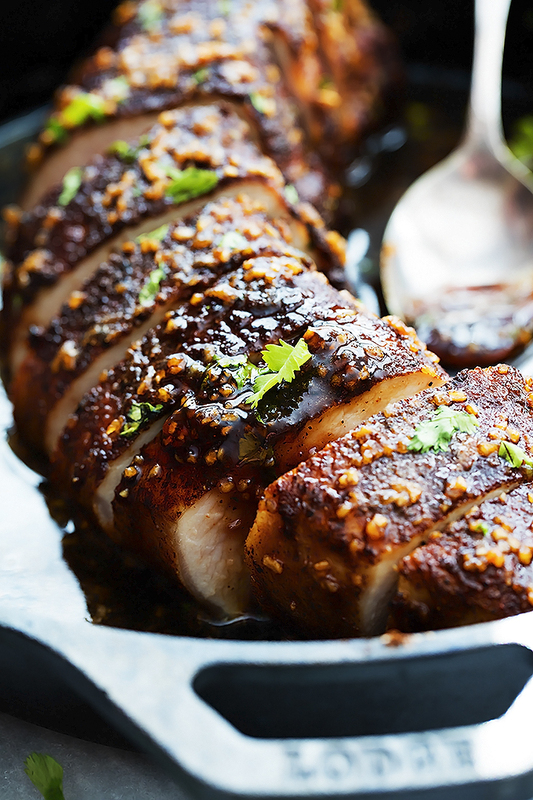 You’ve got a tasty dish ready to serve! 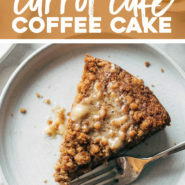 The full recipe can be found in the card below. How long to roast asparagus? In general, how long to roast asparagus depends on the temperature of your oven, and the thickness of the asparagus. For this recipe, we will be roasting the asparagus for about 15-17 minutes at 400°F. You just want to cook it until it becomes tender. Don’t overcook! Asparagus makes a great side dish because it’s simple, it’s healthy, it’s easy to cook, and it goes with just about everything. 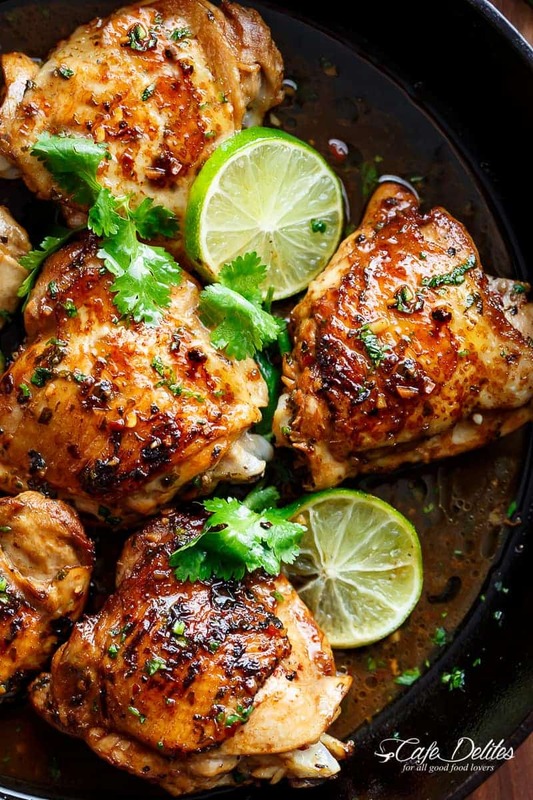 You can easily add different ingredients and flavors to make it fit your meal, and it never seems to fail. I’m loving this oven roasted asparagus, but it works grilled or sauteed too. 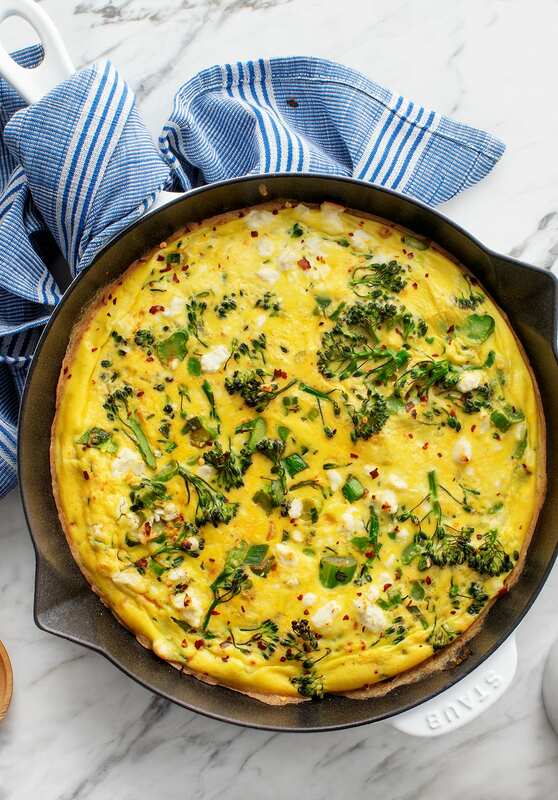 Add cheese, add lemon juice, add bacon…anything goes with this easy-going vegetable! 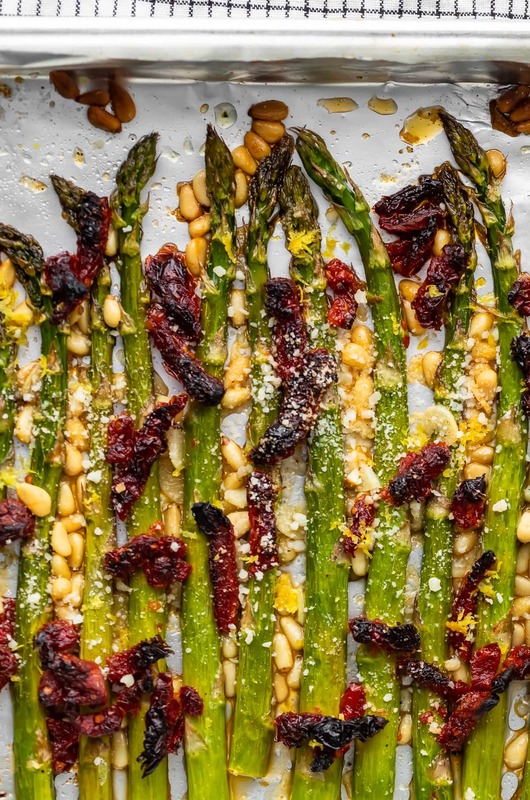 Oven roasted asparagus plus sun dried tomatoes, garlic, cheese…everything together is just YUM. 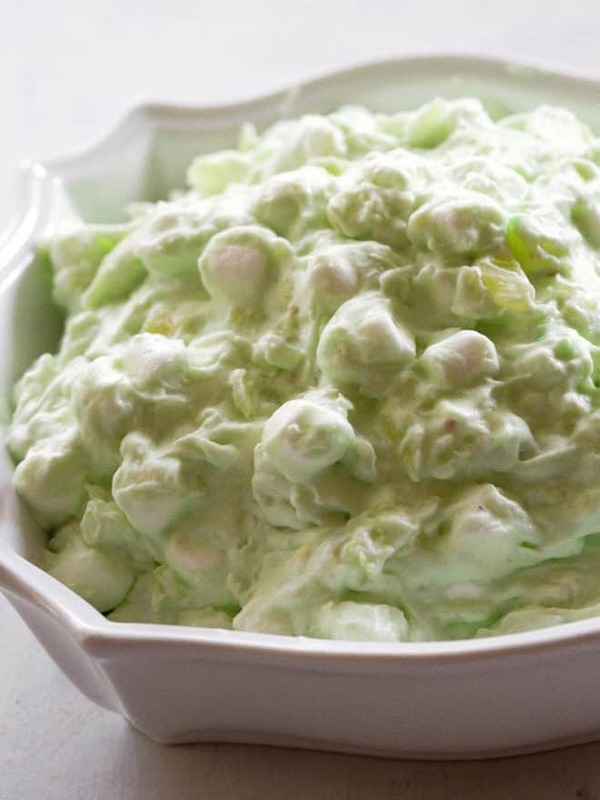 I can’t wait to serve this asparagus dish on Easter, and I might even try it out next Thanksgiving. 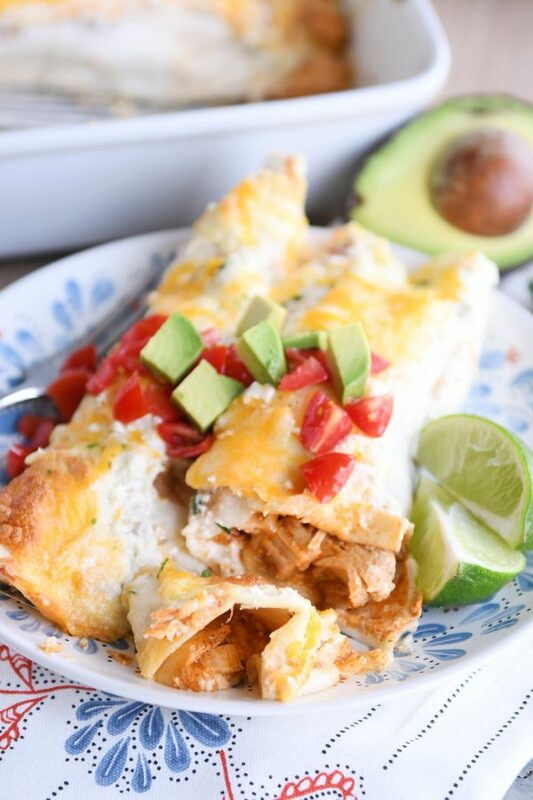 But I’ll definitely be pairing it with salmon or chicken for a regular weeknight dinner! 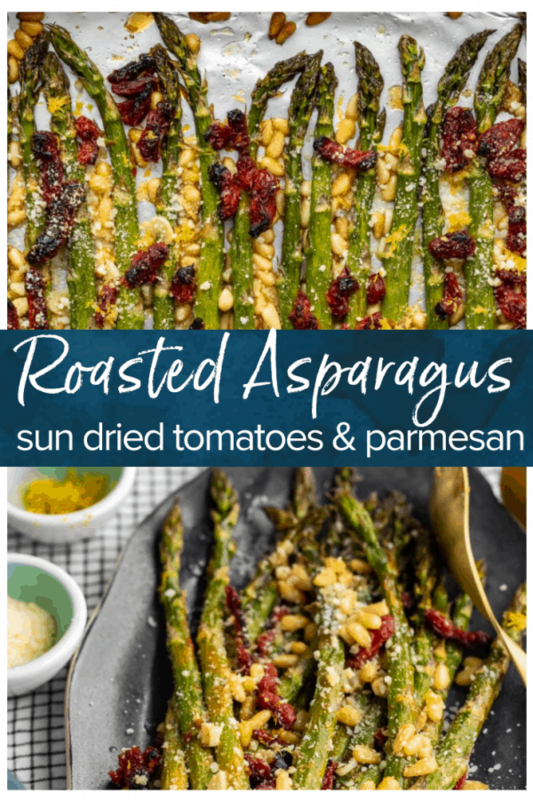 See the recipe card for details on how to make Oven Roasted Asparagus with Sun Dried Tomatoes and Pine Nuts. Enjoy! Heat oven to 400°F and line a large sheet pan with aluminum foil. 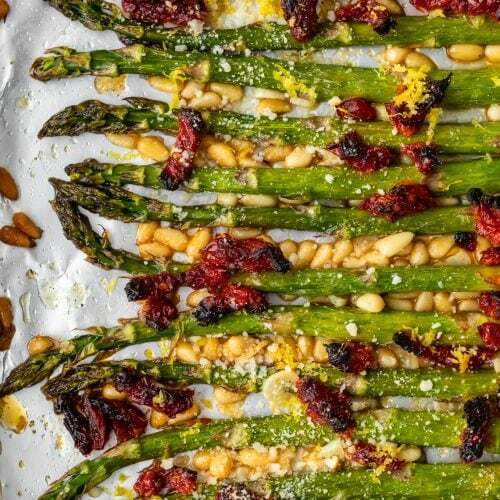 Place the asparagus, pine nuts, garlic slices and sun-dried tomatoes on the foil. 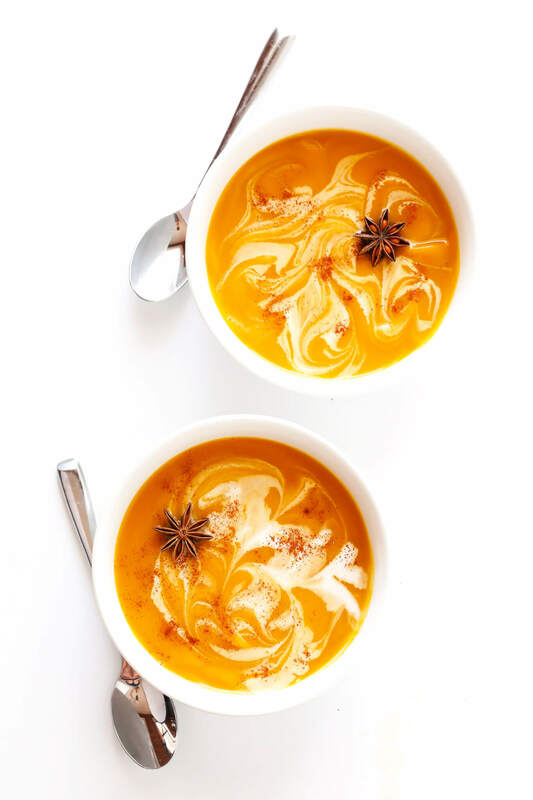 In a small bowl, whisk together 2 tablespoons oil, salt, black pepper and 1 tablespoon lemon juice. 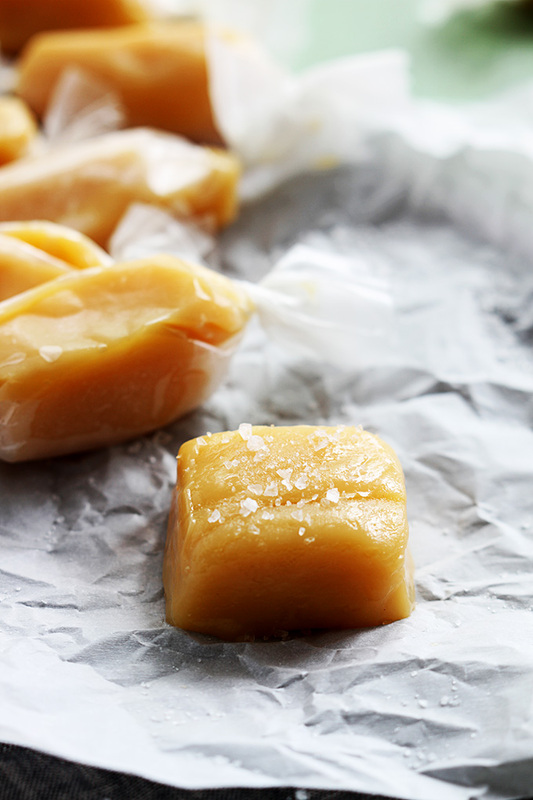 Pour the oil mixture over the ingredients on the sheet pan and toss gently to coat. Bake 15-17 minutes (depending on the thickness) or until asparagus is just tender but not overcooked. Drizzle the cooked asparagus with the remaining 1 tablespoons lemon juice and sprinkle with the grated cheese and lemon zest.